Please feel free to add ..it,ll be fun.. He could tell God that he gave everything. "and going into the studio to record something for him was an extraordinary blessing. But I just love hanging out with the man. [John] Coltrane, Charlie Parker - and then came back with two hours of funk. He doesn't sleep at all. First thing we did, we went on top of the hotel and watched some of Obama's speeches. and then we talked politics for another hour. We stayed up until 7:30, eight. He packed and jumped on his plane. risk-taker, top-seller, messenger, savior and much more. 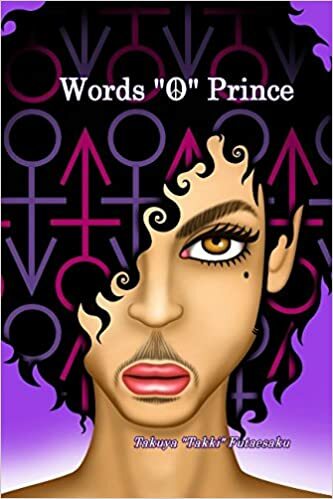 I would love for the readers to find their own personal Prince. “WOP” is just a small guide book. Great quotes, Lovejunky and all. I love the positive feelings! “He’s got that church thing up in what he does,”. “He plays guitar and piano and plays them very well. But it’s the church thing that I hear in his music that makes him special, and that organ thing. It’s a black thing and not a white thing. 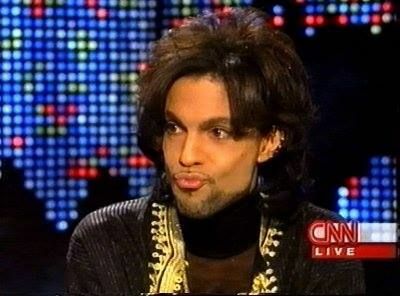 Prince is like the church to gay guys. He’s the music of the people who go out after ten or eleven at night. He comes in on the beat and plays on top of the beat. 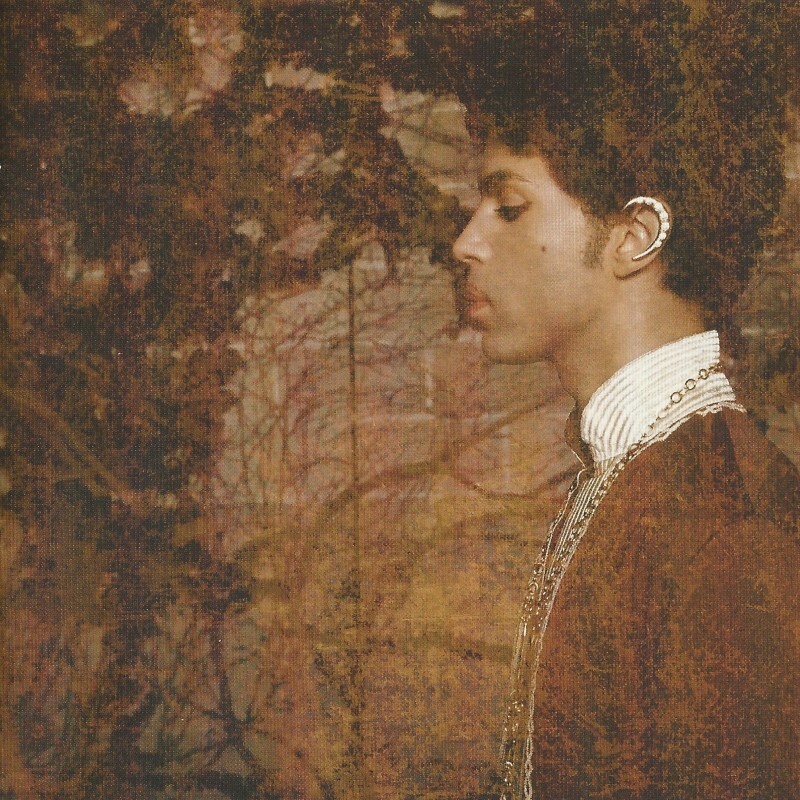 I think when Prince makes love he hears drums instead of Ravel. So he’s not a white guy. is rooted, reflects and comes out of 1988 and ‘89 and ‘90. “Most of us in the band don’t like the way he was portrayed in the media. The typical rock star death? None of that really clicks. 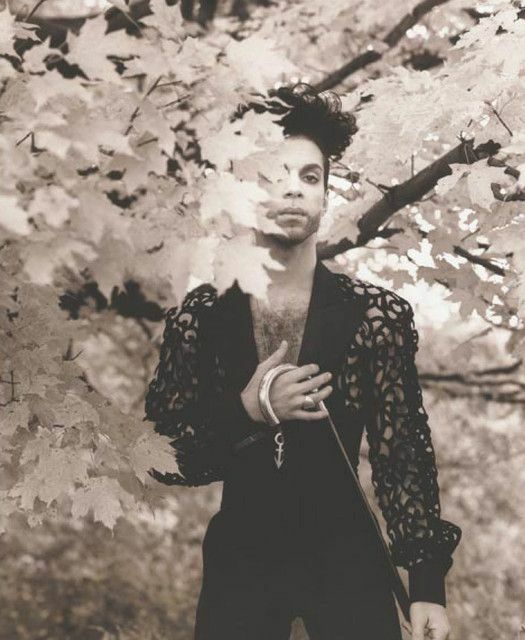 Prince gave me so much love and freedom while I was with him. he just let me play. 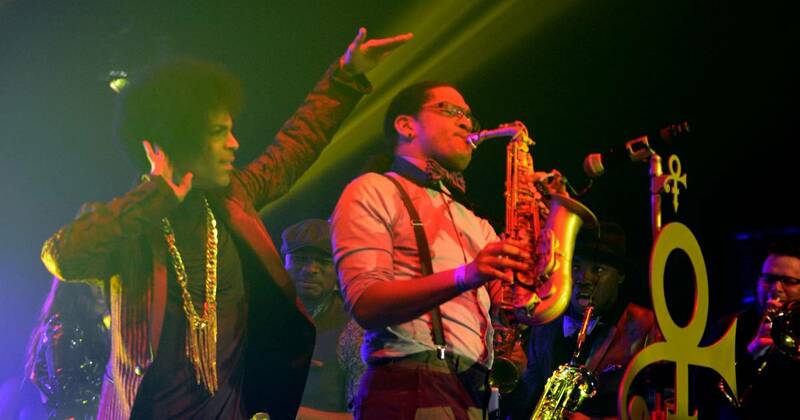 Prince wrote all those songs and performed all the instruments on the record. 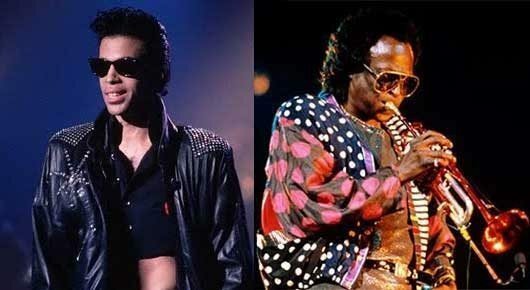 Prince would sing a guide vocal and then Morris [Day] would come in and just copy Prince’s lead. 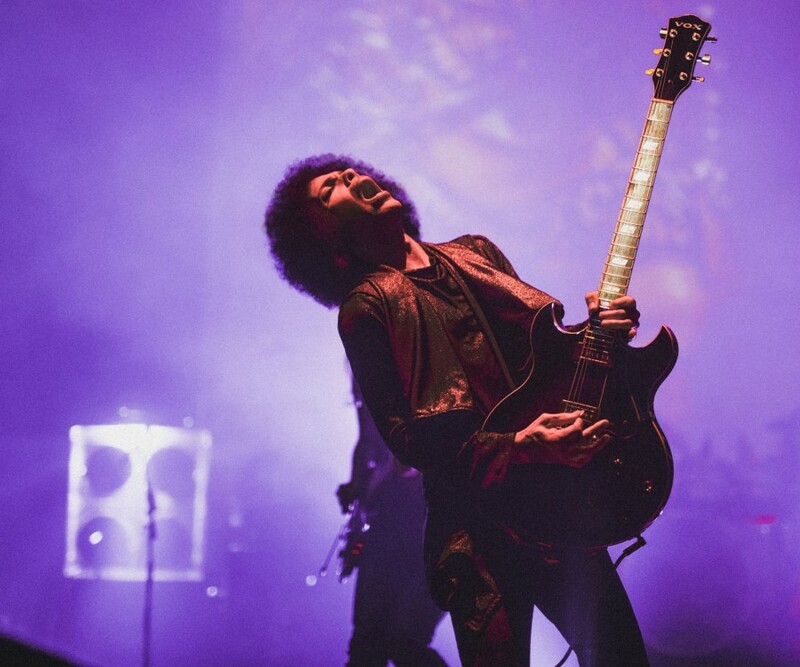 The Time is just another one of Prince’s musical personalities. Music is an expression of life, but it’s not 100% of an artist’s output. 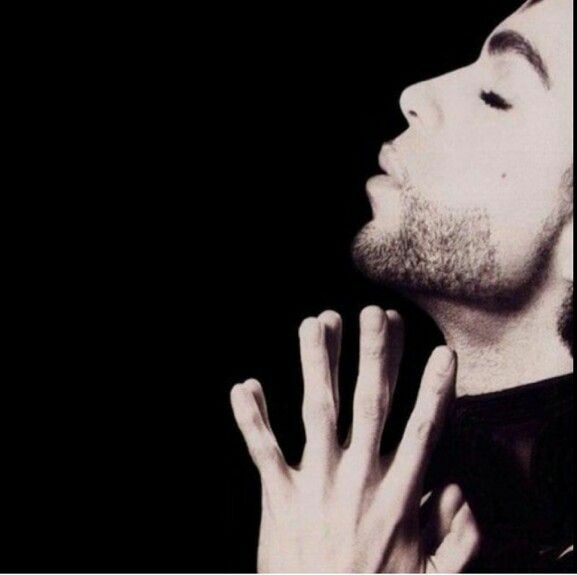 Music is only a part of Prince’s life, and Prince music was only a part of the music of Prince’s life. 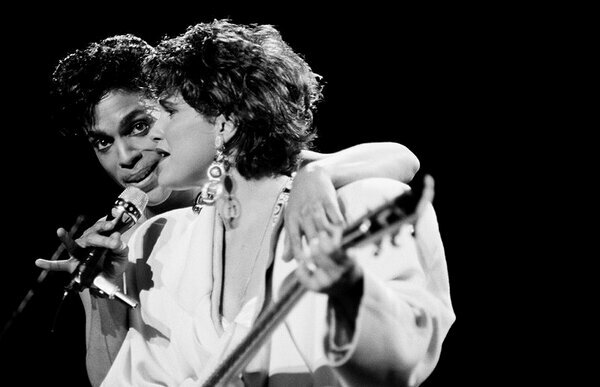 There was the Time music, there was Sheila E. and there was Vanity 6. They were his musical alter egos. The Time was just another version of Prince. 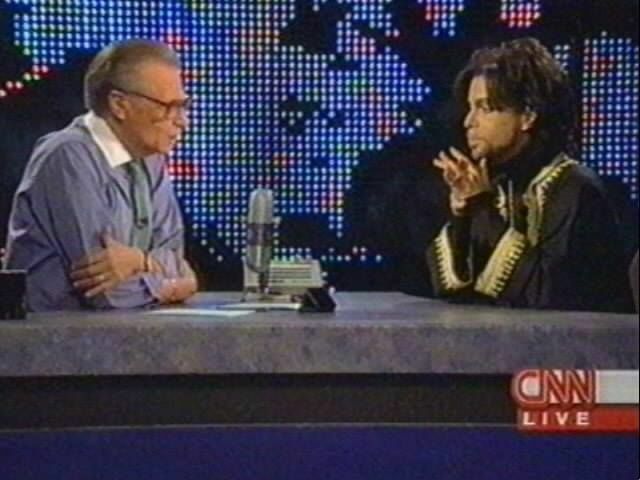 The public didn’t know at the time, because Prince didn’t want it know. He didn’t want it know that it was him." ” He was so funny! He had the best Minnesota accent. He used to call Byerlys and use that accent to ask if they had fresh donuts, and I’d be screaming with laughter. He loved to prank people and he loved comedians. He would create little characters. Like Morris Day from the Time – he was Prince. 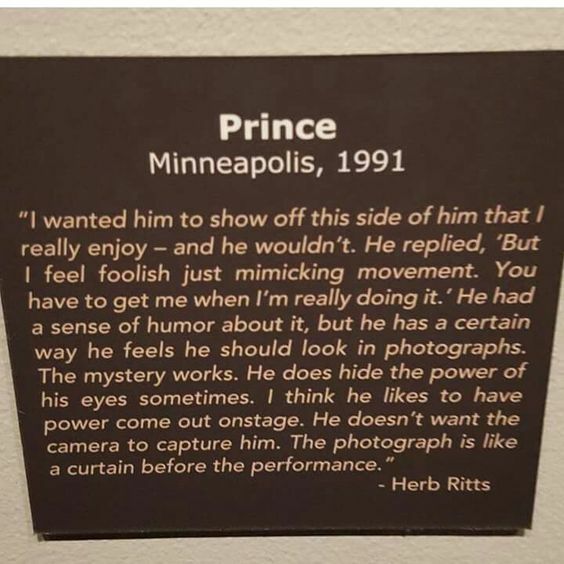 But Prince couldn’t act that way, so he had Morris do it. 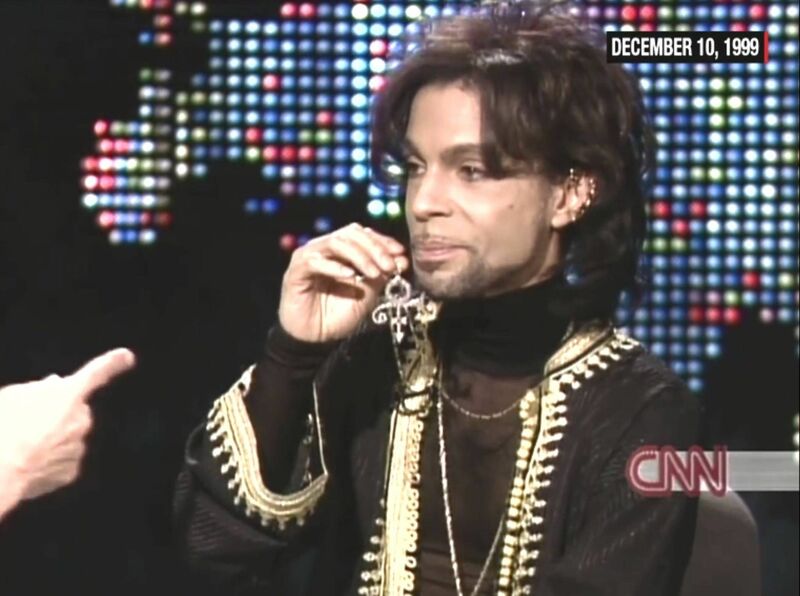 Prince’s brand during that era was that he was this mysterious, exotic rock star. The funny stuff came out in the after-shows. that he would be withdrawn and I wouldn’t like him or he was too shy. I met him a few times after that. I never interviewed him again. He was always very nice. I found him to be extraordinarily nice, funny, a little ironic and very, very, very bright." Virginia Commonwealth University and faculty associate with Harvard University’s Berkman Klein Center for Internet & Society. I spent a lot of years wanting to feel the holy spirit. I tried all the religions in North Carolina and never happened upon it until a Prince concert in Greensboro, NC. Genius was as close as I ever came to god. There is the kind of genius that works hard. You see Michael Jackson’s sweat and tears. Beyonce wears her hard work like a badge. They tell you that with hard work you could be great, too. You put them on your playlist to suit for the game. "Then there’s genius that makes the impossible seem inevitable. You can never attain it. You can’t earn it or deserve it. You can only float in it for a time. That was Prince Rogers Nelson. he was both a master and a vessel. You could work hard all of your life and never be his kind of genius." ^^ I love Vans quote the most. He's so right. No matter what happens, nobody can take that from Prince. "Paisley Park is in everybody's heart. It's not just something that I have the keys to." "I was trying to say something about looking inside oneself to find perfection. Nobody's perfect, but they can be. but it's better to strive than not." I never saw him eat. He was very small, very thin. And super stylish in his own way. He changed his clothes five times a day. The minute he broke a sweat he had to change. " "This was one of a series of striped jackets I designed for Prince. and skip off to the next stop." This one made me laugh- it reminded me of an interview of him in which he was asked “what is the one thing you are ALL the time?”- he thought for a moment and answered “CLEAN!” LOL!